The first-ever compact car by Infiniti will be unveiled at this years International Motor Show in Frankfurt. The show is scheduled to take place from September 17th to 27th, 2015. This revealing of the compact car comes after two years since the debut of the Infiniti Q30 Concept at the 2013 Frankfurt show. With the final stages of preparation for the launch underway, Infiniti is overseeing dynamic testings and ultimate validations across the UK and also in mainland Europe where the vehicle development was completed at the Infiniti Engineering Centre in Cranfield. 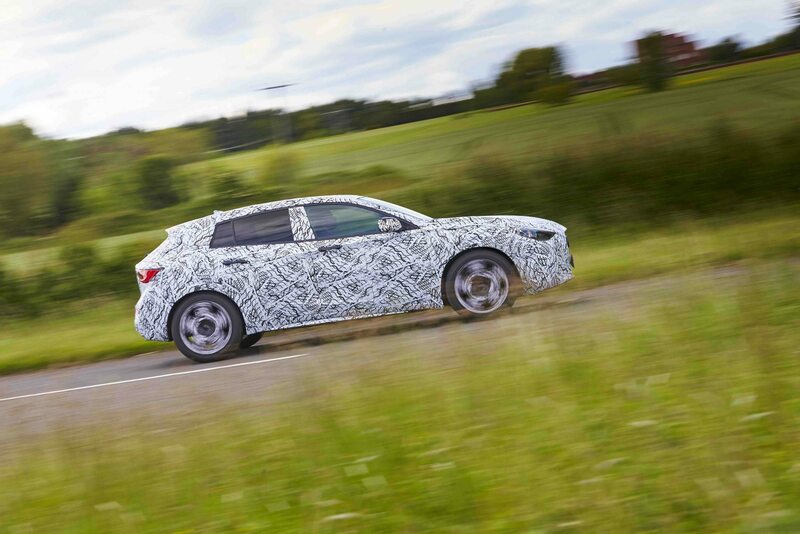 The Q30 is scheduled to go on sale within Europe by the end of 2015 and in other markets after..
More news on the active compact Q30 will be released towards the start of the Frankfurt show in September. Launched in 1989, Infiniti Motor Company Ltd. is headquartered in Hong Kong with sales operations in over 50 countries. The premium automobiles range is currently manufactured in Japan, the United States and China. Production in the UK is expected start in 2015, bringing with it significant expansion of the brand’s portfolio.